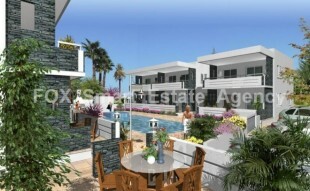 This is a small complex of only seven villas built around a communal pool. With Italian kitchens and a choice of finishes these properties would make ideal permanent homes or investment properties. 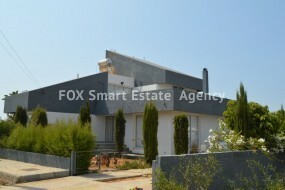 Xylofagou is a thriving and fast growing village close to the motorway and only 10 minutes from Ayia Napa. 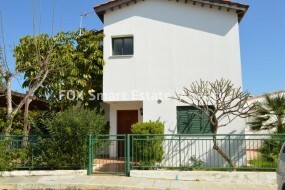 This 3 bedroom Villa is located in Kapparis near the beach. 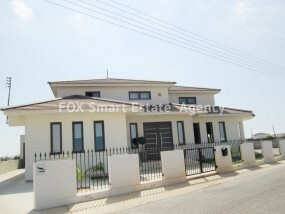 The villa is fully furnished with three bedrooms, with en-suite bathroom with full bath in the Master Bedroom. There is also a courtyard with barbecue, trees, store house that functions as storage space or it could be used as extra room. With title deeds. 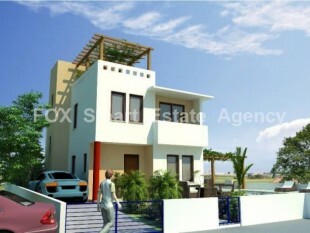 This fabulous off plan property on the south east coast is custom designed and part of a unique development of houses. 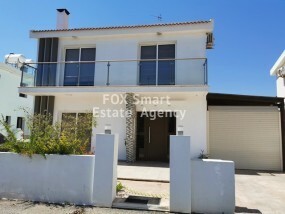 The location is excellent, situated between Mimosa and Konnos Beach and it is a few minutes walk to the Cavo Greko.